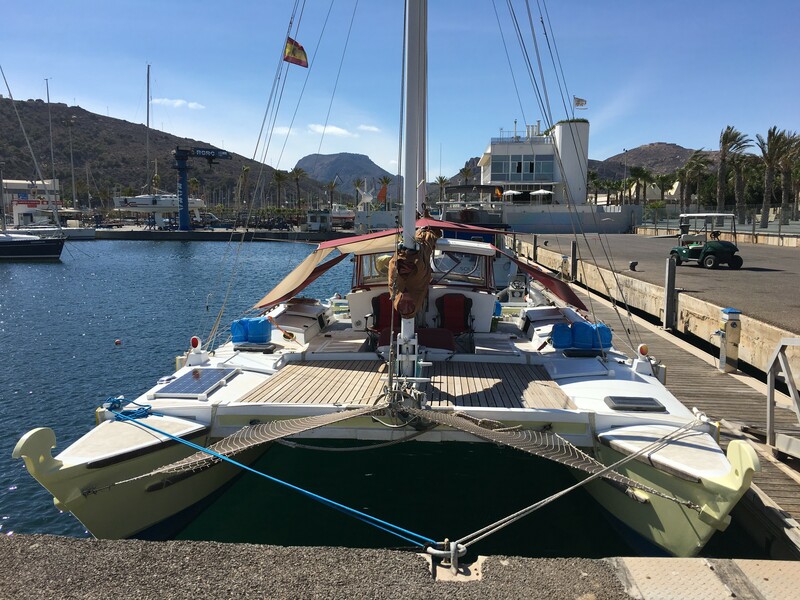 At Yacht Port Cartagena we have the great fortune to meet interesting people almost every day, sailors who dock in our port with a thousand stories to tell, wishing to share their experiences with us. Some of these stories are touching, some fun. Others are simply inspiring. 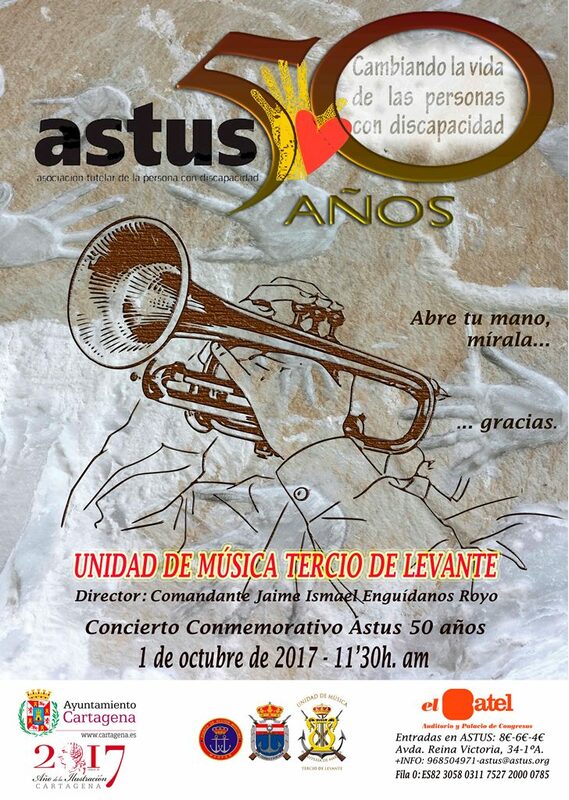 ASTUS (Association for the Protection of the Disabled) is a charitable, non-profit association born in 1967 of the union of a small group of parents with children with intellectual disabilities and/or cerebral palsy, concerned for the future of their children.